Rubber plates, technical plate tmksch, mbs oil-resistant rubber, food rubber, silicone seals, heat-resistant rubber seals, heat-resistant seals, silicone seals price, heat-resistant sealing rubber, profile rubber for all industries of the manufacturing industry - from mechanical engineering to food industry. 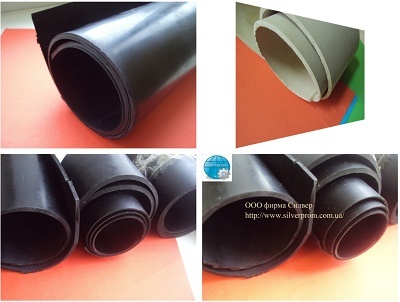 Technical rubbers conform to GOST or technical conditions. Experts will always help in choosing the right type of sealing plate that will meet your requirements. Silicone sealing cords and tubes are the most common type of seal in equipment and machinery. Rubber sealing profiles are made of standard sizes and non-standard rubber mixes, depending on their purpose. Heat-resistant seals for food processing equipment: sealing profiles for heat chambers, seals for ovens, cutters, smoke generators, drying chambers, autoclaves, seals for refrigeration chambers, profiles for freezers, etc. We offer high quality plastics and polymers for mechanical processing. 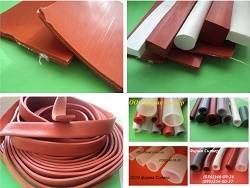 KAPROLON, POLYAMIDE, CAPROLON RODS, CAPROLON SHEET, BUY CAPROLON, CAPROLON ROD. FLUOROPLASTIC, FLUOROPLASTIC SHEET, FLUOROPLASTIC TUBE, FLUOROPLASTIC ROD, BUY FLUOROPLASTIC.